A delegation of penguins has officially requested that Pittsburgh’s NHL team change its name following a playoff loss in straight games to the New York Islanders. They suggested a different animal be used instead, as they would like to be free to have another team named after them. Though they tried to argue they had long intended to do this, the penguins conceded a downturn in the team’s fortunes played a part. 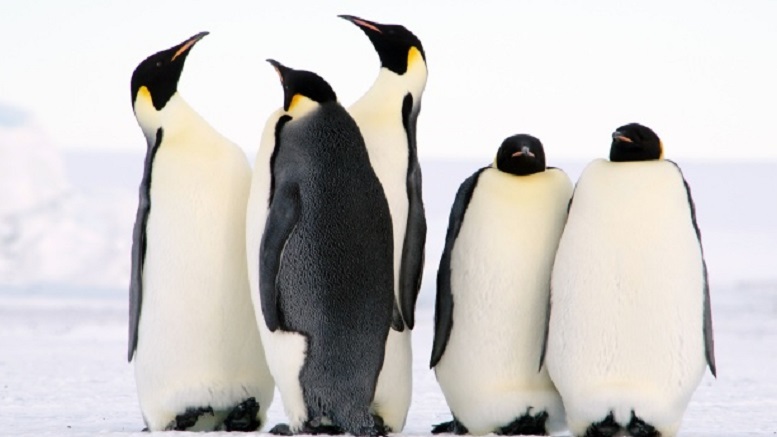 Be the first to comment on "Penguin Delegation Asks Pittsburgh’s Hockey Franchise To Pick Different Animal"